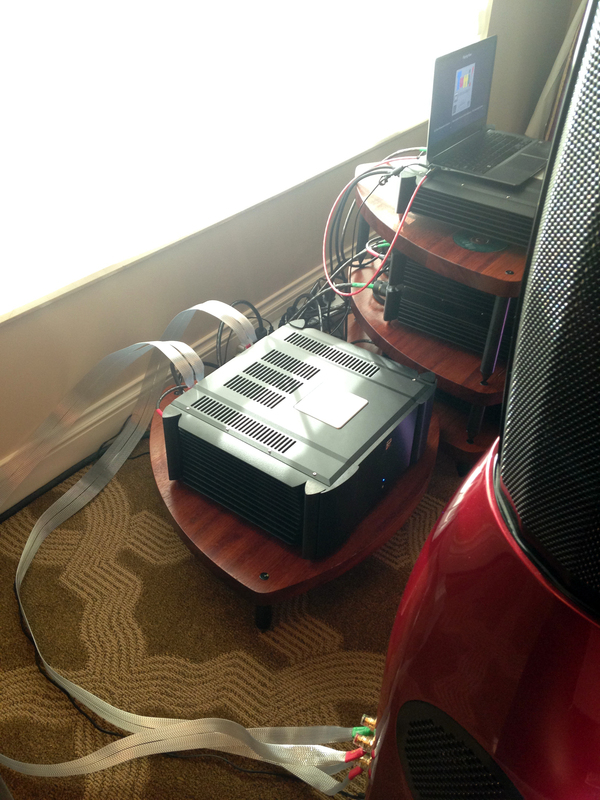 We were delighted to read this latest review by Nelson Brill about long-time Nordost supporter and friend, Barry Diament. 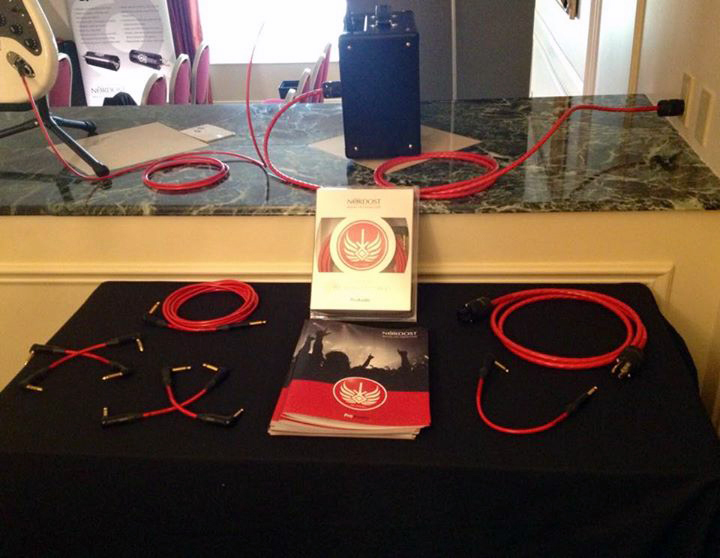 Barry has been a fan of Nordost cables and power products for over a decade now. 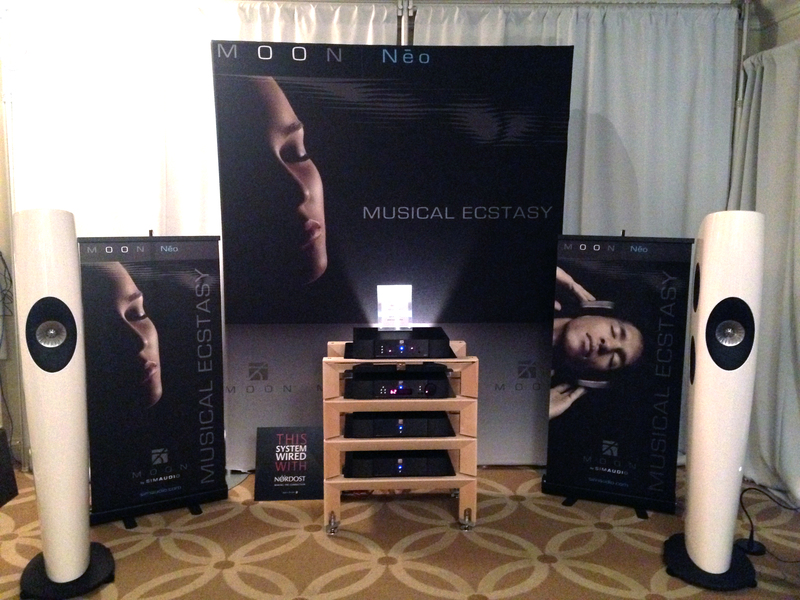 All of the albums produced under Soundkeeper Recordings utilize Nordost products. In fact, when creating the newest album “Winds of Change” by Work of Art, featuring the impressive and effortless vocals of Art Halperin, they were wired with Nordost from power cables to speaker cables all the way to power distribution in the studio! The Harvard Art Museums (located on the campus of Harvard University in Cambridge, MA.) recently re-opened after a multi-year renovation that consolidated Harvard’s three art museums under one beautiful sky lit roof. (Tip: visitors who are Massachusetts residents can enter the museum for free on Saturday mornings. For more information, see www.harvardartmuseums.org). This sculpture is beautifully carved with intricate details: delicate lines of Buddha’s hair and flowing gown; finely sculpted lines of eyebrows and eyelids that seem to curl upwards in the sandstone. The natural light that pours into the exhibit room penetrates these details as if they are lit from within. Looking very close at this particular masterpiece, one sees that the center of Buddha’s eyes are not focused straight ahead, but rather are locked upon an unseen target located somewhere above and away. The fall of light from the exhibit hall reveals this small detail perfectly and illuminates the imposing nobility of this sculpture, as well as its mystery in Buddha’s glance above and beyond. There is an audiophile quality record label that captures this same kind of magic (in music making) as that captured in the Harvard Art Museum’s Buddhist Sculpture gallery where natural light and ancient stone collide into something beautiful and transfixing. This is Soundkeeper Recordings, founded by recording and production guru Barry Diament. Soundkeeper has produced a number of eclectic and lyrical releases. One such highlight is their 2010 recording of Marcus Schwartz and Lakou Brooklyn on “Equinox,” [Soundkeeper SR 1002] where Haitian music meets the shores of New York City with panache and joy. The assembled band is a marvelous concoction blending Haitian instruments, piercing trumpet, resolute bass and nimble electric guitar into a brilliant stew of colorful blocks of shifting musical material. Here, sharp-splintered, cross accents of brass and percussion blend naturally with expressive harmonies to create a surging, propulsive musical adventure. Take a listen to “Seremoni Tiga,” and hear how Jean Craze’s smoky trumpet lurches and falls next to Paul Beaudry’s strokes of acoustic bass amongst radiant sparks of Markus Schwartz’s bells. The slow procession takes off down the street into a joyful, buoyant march propelled by resonant drums and staccato electric guitar swipes from guitarist Monvelyno Alexis. All of this sparkling drama is captured by Diament’s brilliant recording so that every blow of conch shell; every trumpet attack and every Haitian Rada drum is heard limpid, natural and dynamic. Like the natural light that baths those ancient Buddhist sculptures at Harvard, Diament’s production lends a glory of natural lightness and air to expose every detail of this live musical performance with crackle and great vitality. Equally astounding is Soundkeeper’s exploration of Americana in the pop styles mined in the urbane and bright-hued music of singer, songwriter and gifted musician Art Halperin, and his band Work of Art. Halperin, (who was the last artist signed by the great John Hammond), is a treasure to behold: his gift for grabbing a pop curve is infinite and his best songs will remain in your head long after their last refrain. The quality of Halperin’s voice, his musical ideas, his lyrical keys and buoyant musical flow remind of the great George Harrison’s own musings on life and love. Just take a listen to “I’m Not Sure” or the title cut from Halperin and Work of Art’s new 2014 recording, Winds of Change [Soundkeeper Records, SR1005) and relish all of the great capacious breeze in Halperin’s pop hooks and the glorious sound of Work of Art swinging behind him. Here is pop surge at its best: expressive harmonies ebb and flow around acoustic finery as Halperin, Al Maddy, Jon Rosenblatt and Sue Williams stir the magic with their superb guitar and acoustic bass thumps and artistry. “My Love For You” starts out with finger snaps in the quiet leading to a big, airy blast of acoustic attack, capped by Williams’ bubbly bass solo. The spirit of Harrison beckons with “September Nights” sparkling on nylon strings plucked and immersive in a swirling ballad, while Halperin and his compatriots bust out on “Nobody Knows” and “Singing It For You” with exuberant, bluesy gusto. A few cuts (“Together” or “Feeling of Hope”) miss the mark for this author’s taste, usually when things get slower and sugary without the instrumental pizzazz of the effusive Halperin and his band at their best. But when they are burning, there is no stopping the great musical action of these virtuoso musicians. Catch the nimble ukelele twists; the unkempt beauty of Rosenblatt’s pedal steel (on the rollicking “On My Way To You”) and Patrick Conlon’s steady, humming engine of percussion through out (watch out for his resonant drum strikes that will knock you off your chair on the last cut!). Halperin’s vocals are a delight – so winsome and sweet – pushing the propulsion (like on the swirling “Going Vegan”) forward with great pacing and metric groove. Winds of Change was recorded by Diament at a church in Sparkill, New York and the retrieval of every ambient clue of this marvelous space is on display on this stellar recording. 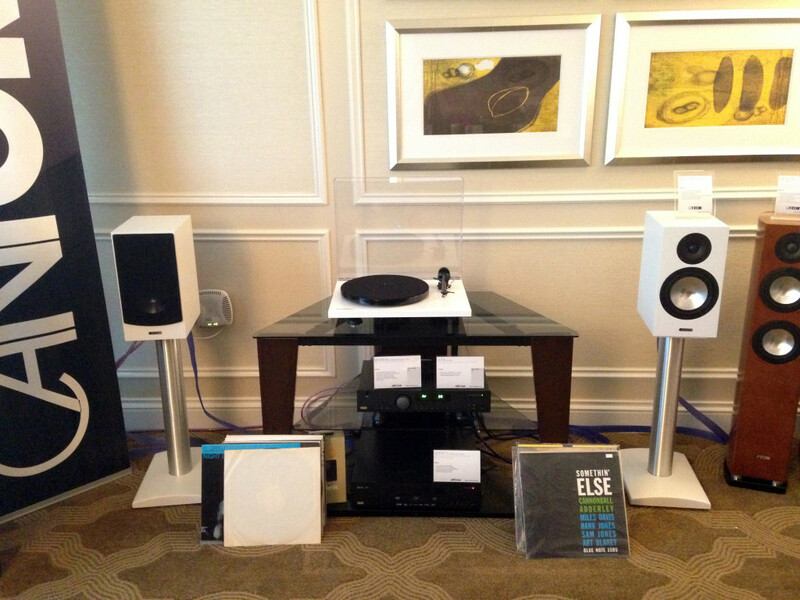 This is an audiophile gem that truly is a masterpiece of recording and production skill. There is no one like Diament and his ability to light up a musical performance to joyful, transfixing results. Find all Soundkeeper recordings at their website: www.soundkeeperrecordings.com available on CD; slow burned CD-R or other High Resolution formats. 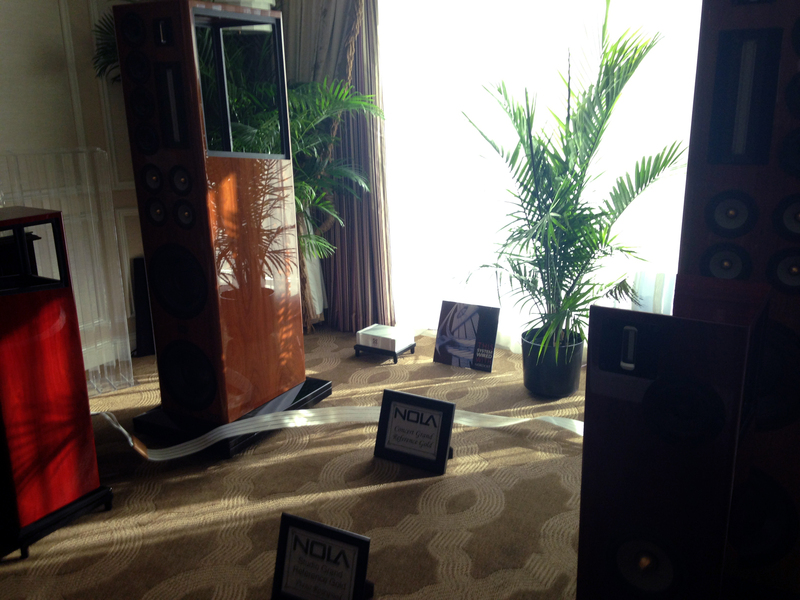 Just like most hifi enthusiasts, we are always looking for that unattainable, perfect sound. 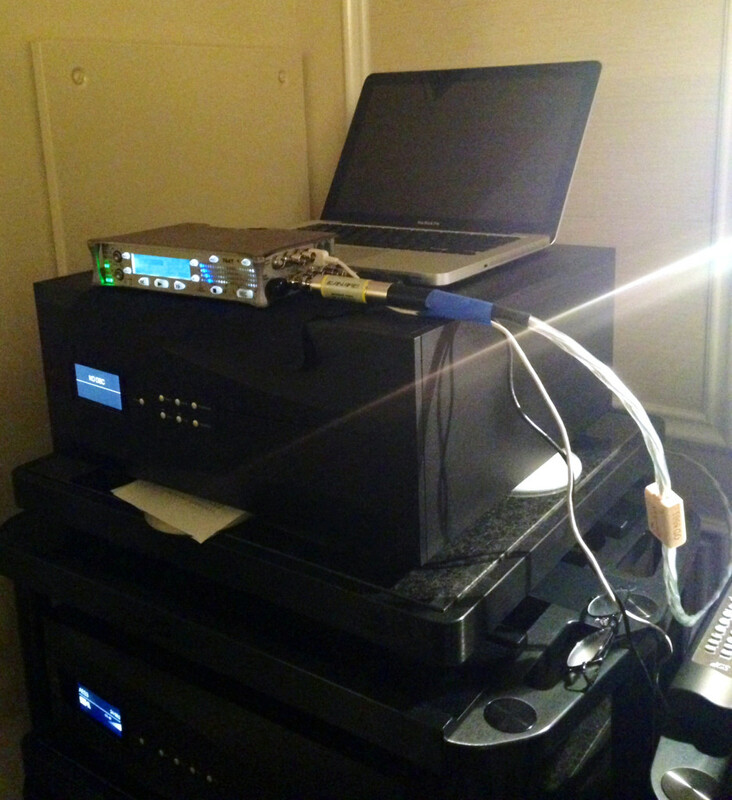 Once we think we have made that purchase that will finally result in “the ultimate system”… suddenly we find a hum, or a slightly muffled base, or an imaging problem. The list, unfortunately, is never ending. So what do you do? Make another upgrade? Try to prescribe the perfect remedy to aide whatever is ailing your system? But before you make that next purchase, have you really done everything to maximize what you already have? There are countless tweaks that you can do to your system that will take the equipment you own to the next level. Here we will concentrate on just your speakers. Try these simple, affordable and basic tricks that will elevate the performance of your speakers, and in fact your entire system, so that you get your upgrade without actually purchasing new ones. 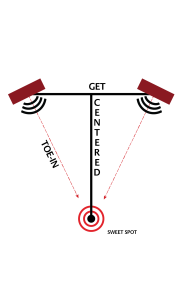 The importance of the placement, toe-in and leveling of your loudspeakers cannot be stressed enough. 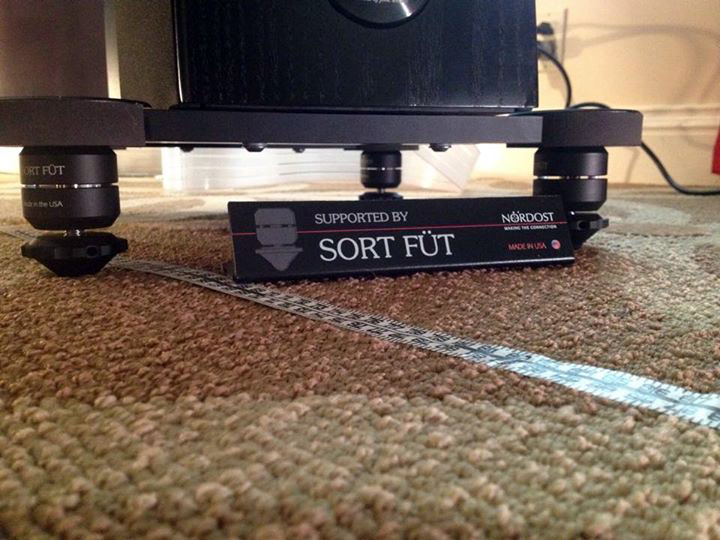 You can’t just plop your speakers in any arbitrary place in your listening room and expect great results. 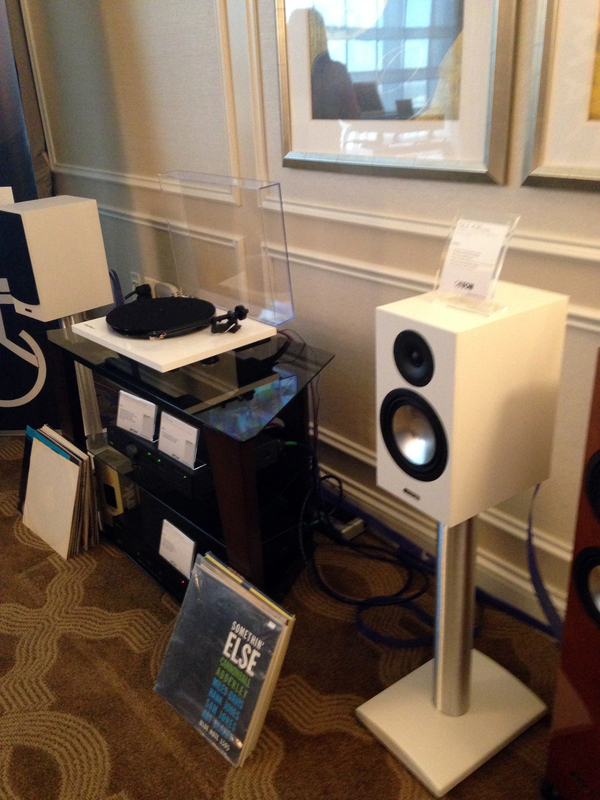 Finding the correct speaker placement is a precise and sometimes tedious task, but it has a HUGE pay-off. For a guide through this process please see our previous blog: Speaker Placement in 5 Easy Steps or our Speaker Placement download. Another helpful tool for perfect placement is a set-up CD. 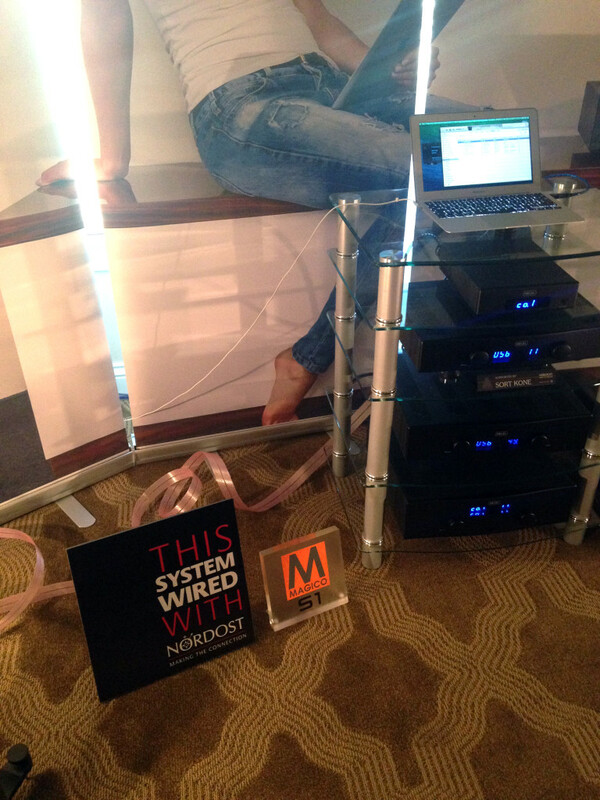 The Nordost System Set-Up & Tuning Disc contains tracks that will help with everything from speaker placement and sub-woofer integration, to performance checks and assessment, problem location and system conditioning. Over hours, months, years of intense listening sessions, constant vibrations in the speaker cabinet, and even a climate that induces wood to dry out, will cause a screw or two to become loose. Make sure to check all of the connections, especially those that attach the driver units to the front baffle, and tighten any screws that need it. 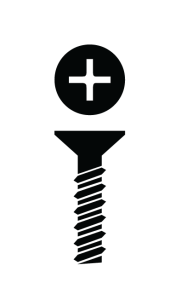 Just be careful not to overtighten as this could lead to a stripped thread. Anti-static treatment is a must. 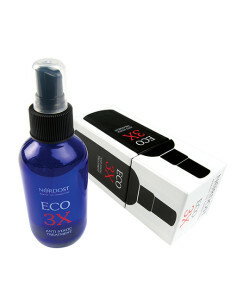 Used on both audio and AV gear, this spray helps to fight the deceptively dangerous, slow build-up of static charges. Static charge can do everything from flatten perspectives to inhibit the dynamics of a sound system. 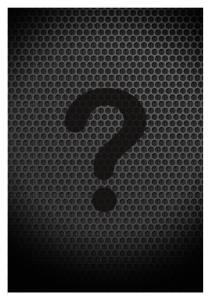 Simply spray a small amount of Eco 3X onto a cloth and wipe the area around speaker drivers. You will begin to reveal a more relaxed and natural soundstage. We especially recommend using Eco 3X in the winter months when static build up is more prevalent. 5) Grill on or off? There seems to be an ongoing debate about whether or not to keep grills on speakers. Some of you may have already decided to take the grill off your loudspeakers or may have ordered a grill to put on your speakers for purely aesthetic reasons. The fact of the matter is anytime you put a piece of material in front of a sound wave there will be an effect on the music produced—Grills do make a difference. The real question is if this difference is positive or negative. What was intended for your specific speakers? Were the loudspeakers voiced with the grill on, or was the grill added as an afterthought accessory? 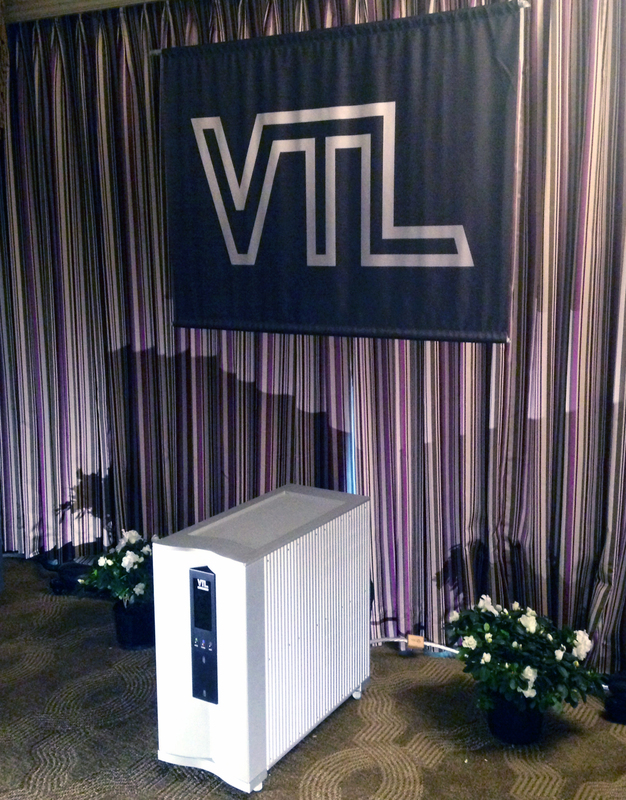 Call your speaker manufacturer or dealer to find out what is optimal for the loudspeakers you own and make the change accordingly . As a cable company, we have some tricks of our own for this problem. 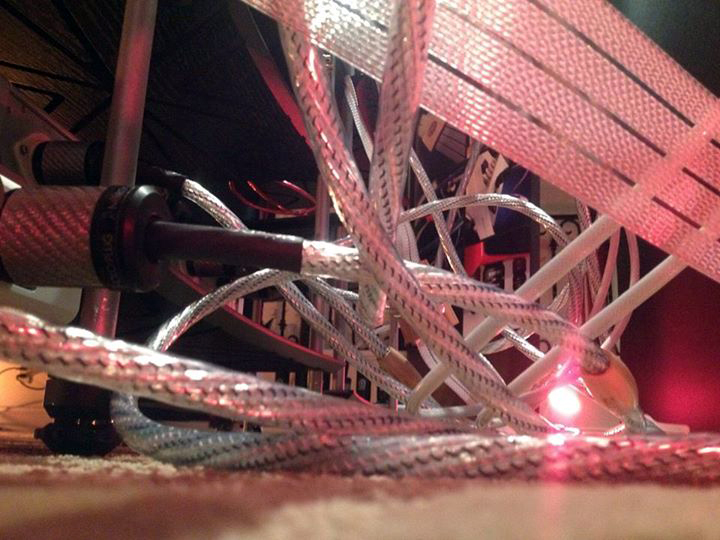 The capacity of a speaker cable is negatively impacted by the electric static stored in floors. 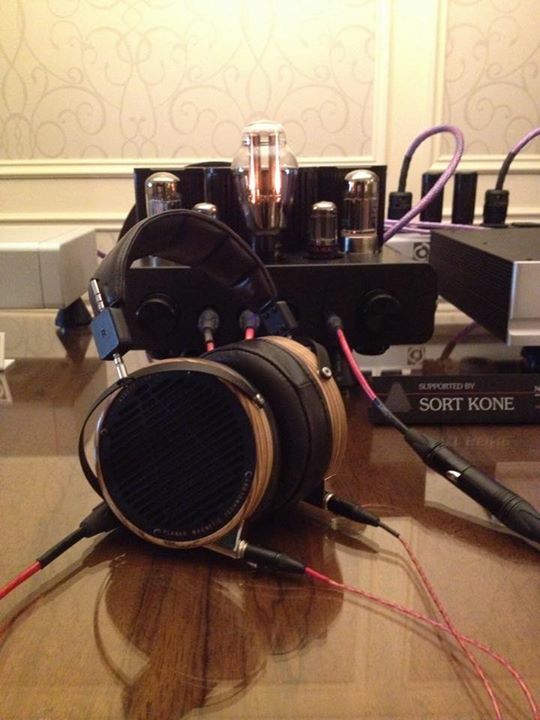 This is one of the reasons Why You Should Be Using Flat Speaker Cables. 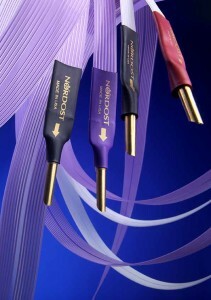 The ability of flat cables to stand up vertically minimizes the contact area between the surface and the cable itself. 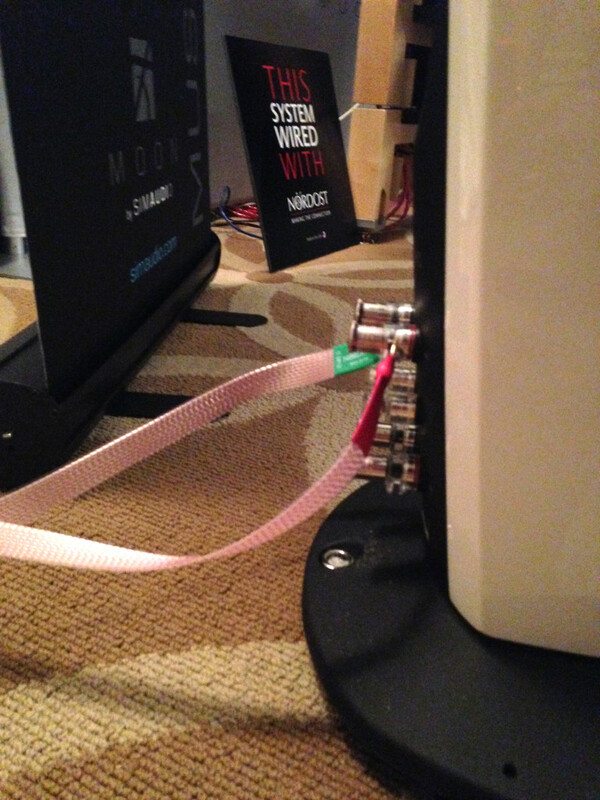 Alternatively, invest in cable raisers, which accomplish a similar effect to what Nordost speaker cables take care of by design alone. Vibrations are a byproduct of any component that uses energy to power itself. Unfortunately these vibrations have adverse effects on audio systems, including confusion of imagery, timing errors and musical distortions. 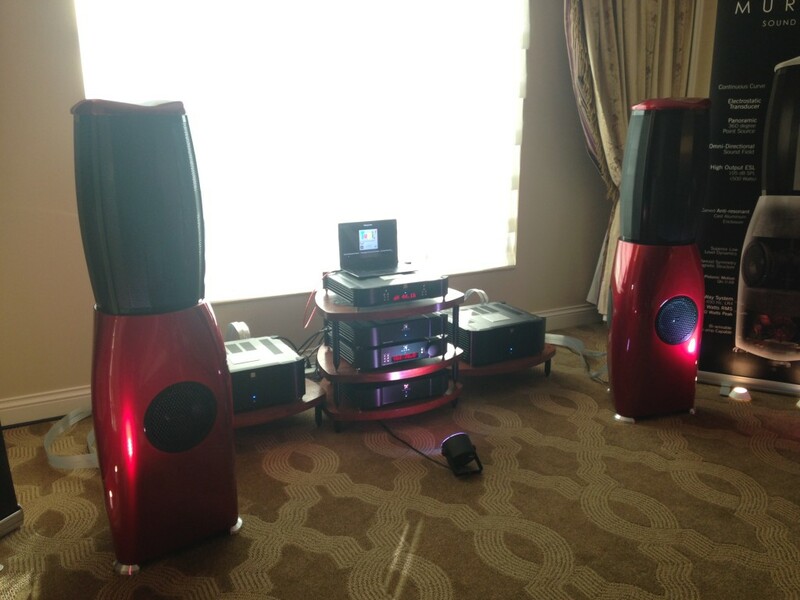 Loudspeakers are the biggest culprits of generating this harmful distortion. 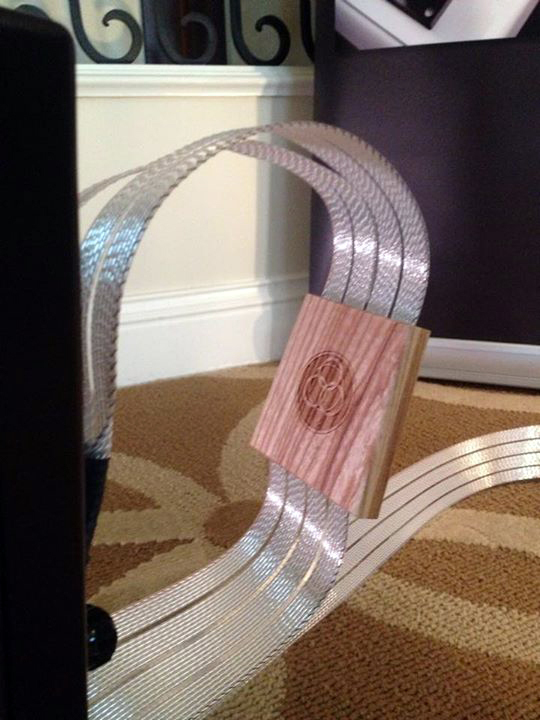 By introducing resonance control devices like the Sort Füt to your speakers, you are providing a direct ground path, allowing extraneous energy to escape from the cabinet. 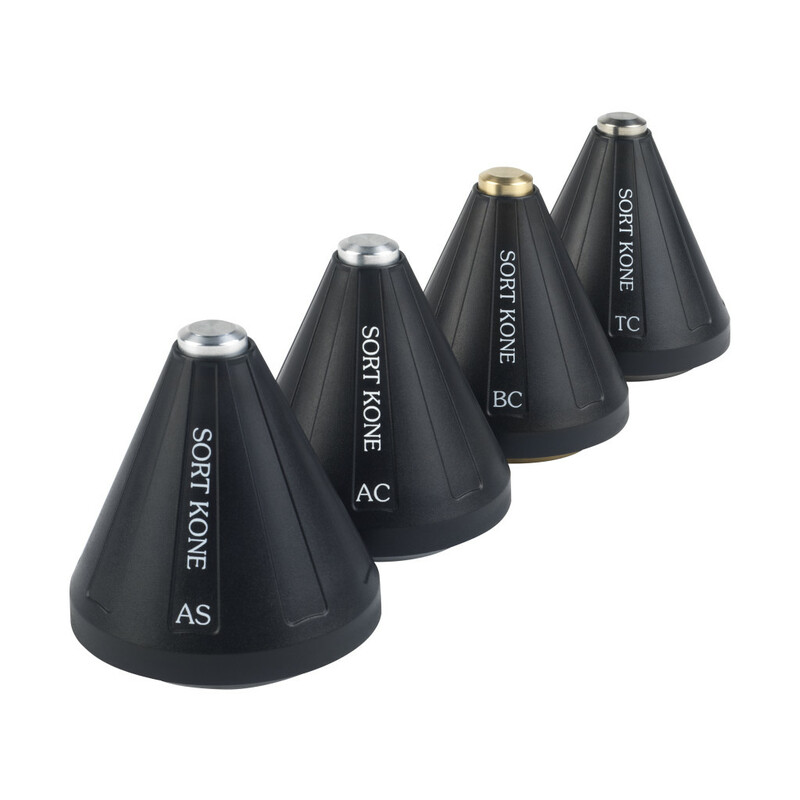 Once you have eliminated these harmful vibrations you will be able to hear a reduction in intermodulation distortion, an expanded soundstage and an increase in tonal and textural details from your loudspeakers. 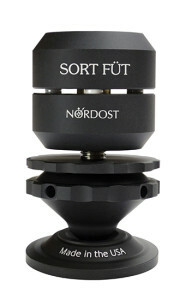 The great thing about the Sort Füt is that since there are a large variety of threaded rods available, this is an upgrade that can be transferred onto almost any speaker model if you finally do one day decide to purchase a new set. Learn more in our “Tiny Tweaks, Big Pay-Offs – Simple adjustments that make a difference” download! As always, CES was a great way to start off the year! 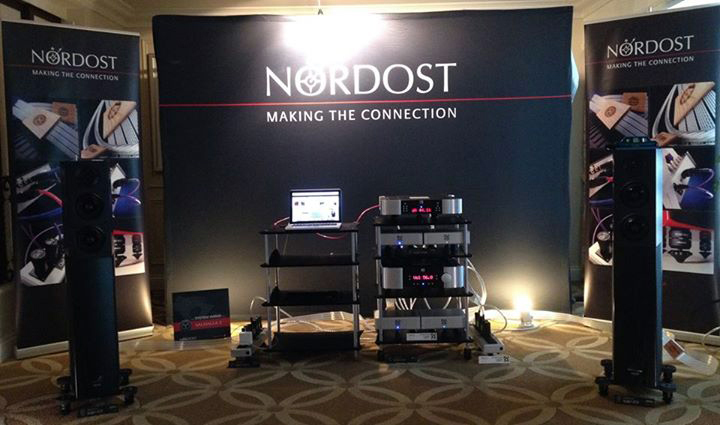 2014 was very busy and exciting for Nordost, but that doesn’t mean we are slowing down this year. 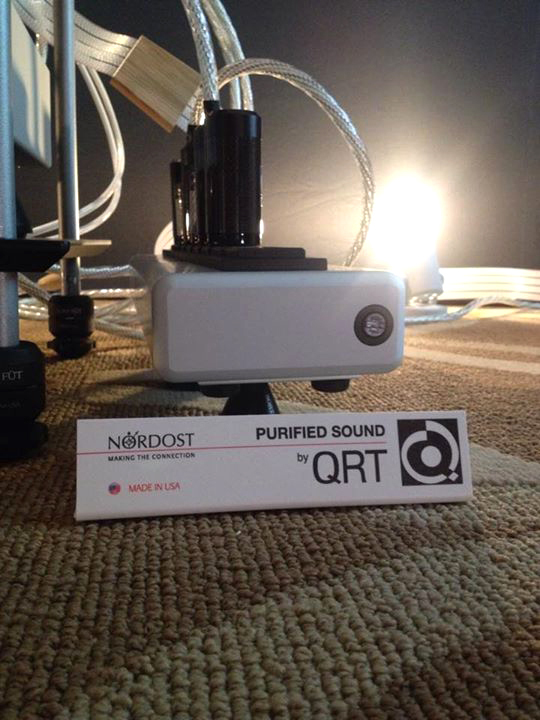 Nordost has a lot of great surprises in store for 2015, and we started off strong. 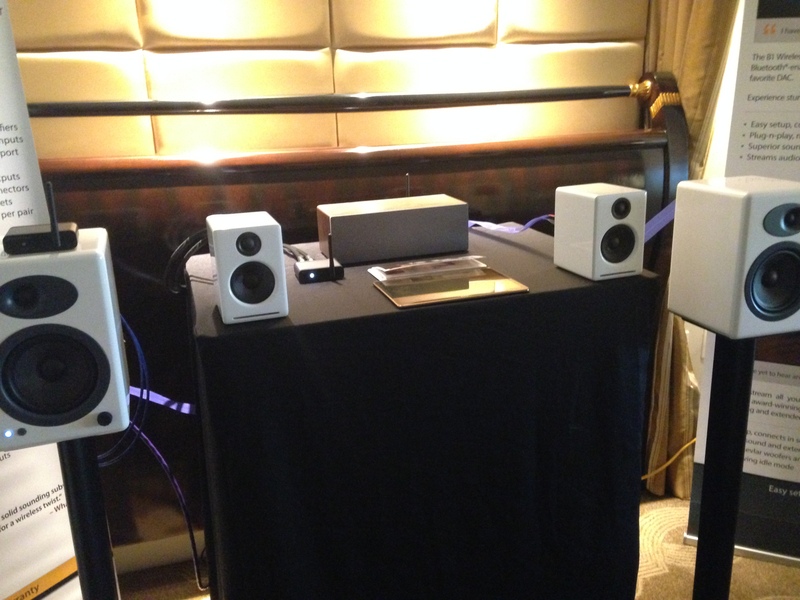 This year at CES Nordost introduced their new and improved QBASE – Mark II units, now available in 20/16 amp as well as our first venture into pro audio with the Ax Angel line! 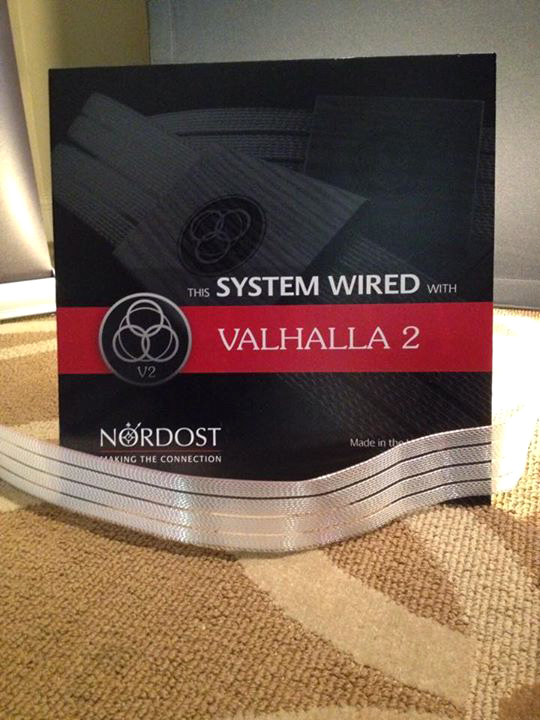 Aside from these new additions, Nordost demonstrated an entire loom of V2 cables and featured its new Heimdall 2 Headphone Cable at a dedicated listening station. 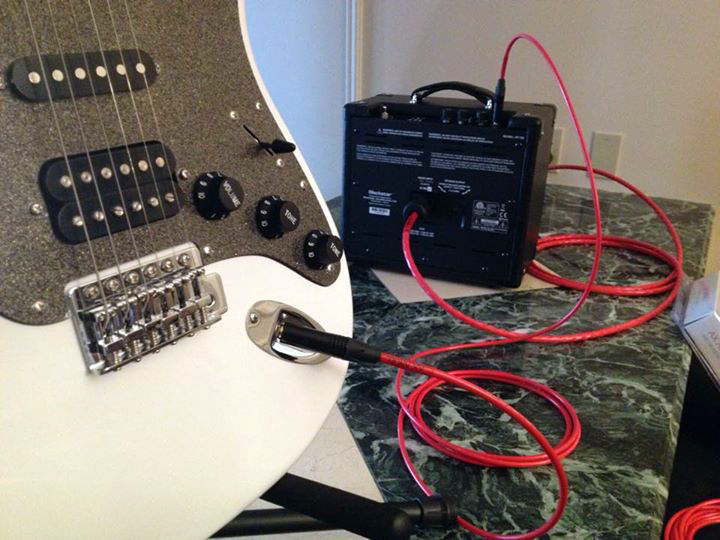 The new Ax Angel pro audio cable display! 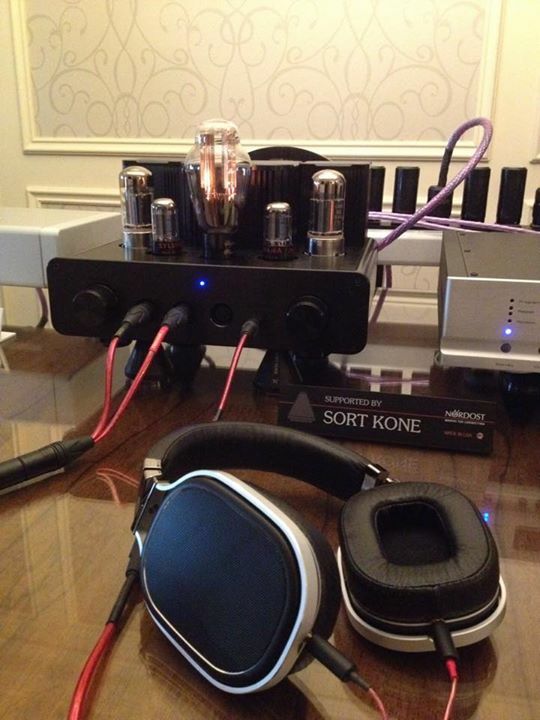 Muraudio using our Tyr 2 cables. 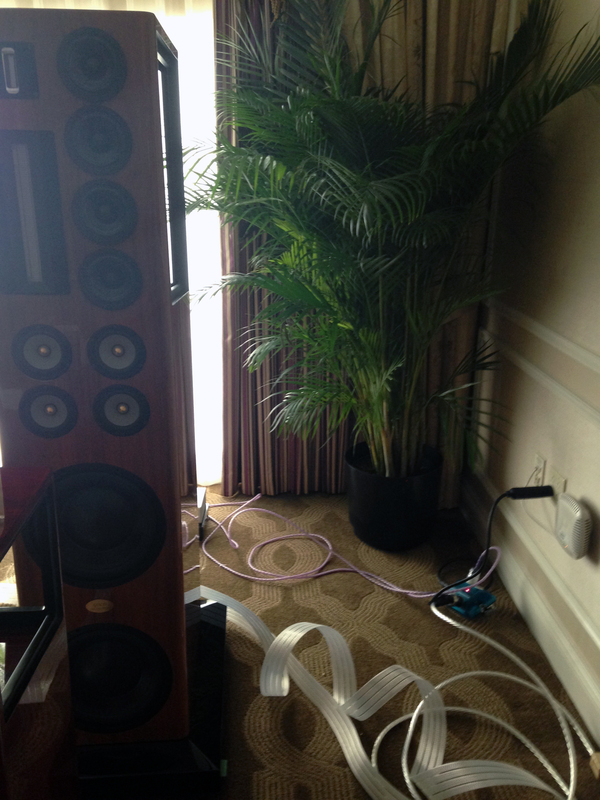 Nola’s room used our Odin cables and QRT power products. VTL also used our Odin cables. 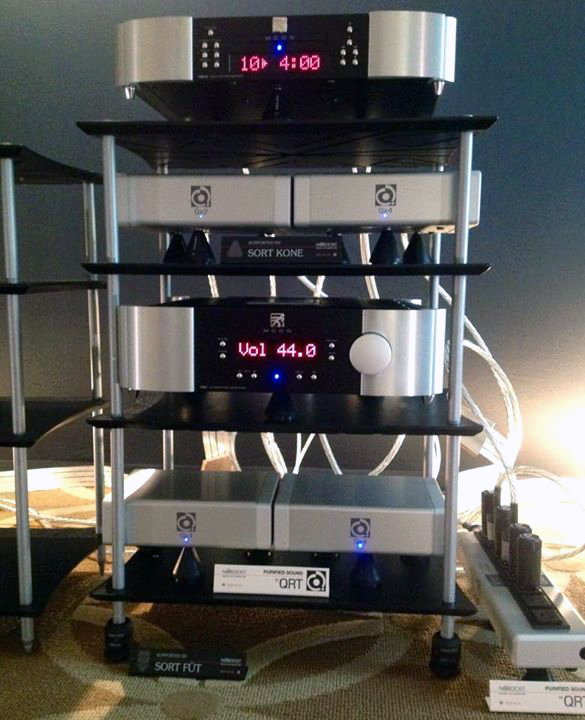 Audioengine used our Blue Heaven cable line. 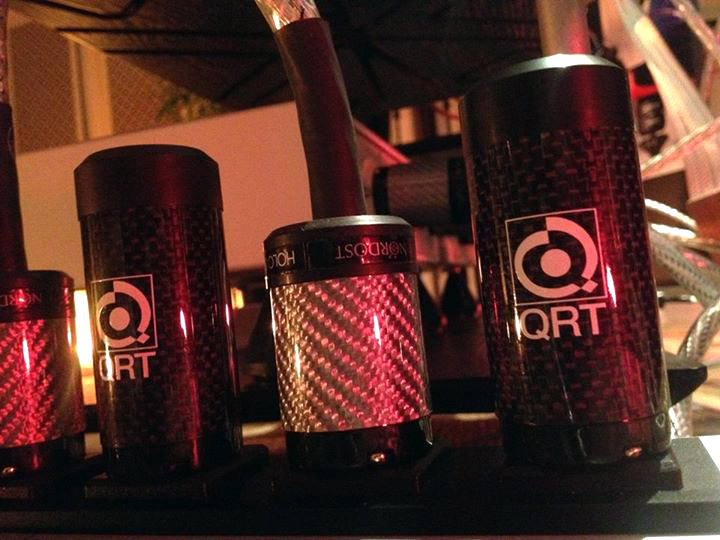 Arcam also used Nordost cables, QRT power products, and Sort Kones! 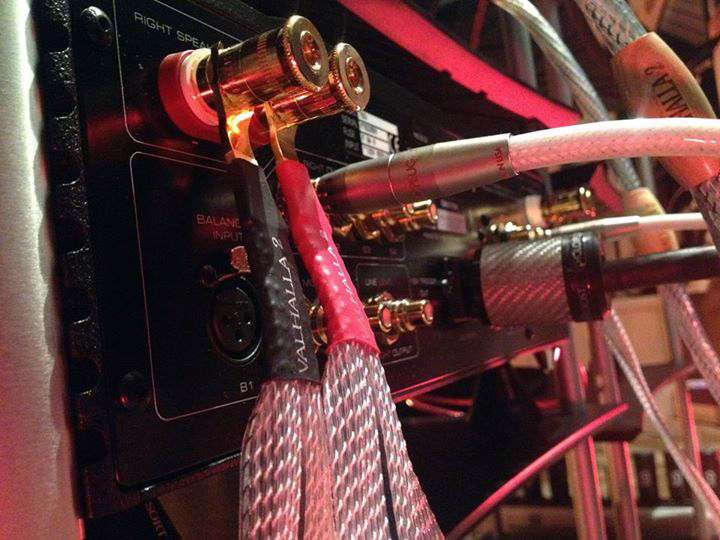 Hegel used our Heimdall 2 Cables along with Sort Kones! Here are some of the songs that we will have on rotation this January. Didn’t Leave Nobody But The Baby-Soundtrack Version (O Brother, Where Art Thou? )—Emmylou Harris, Alison Krauss, Gillian Welch—O Brother, Where Art Thou?